from GLAMIRA’s can transform into a desirable and adaptable item of jewelry. GLAMIRA can turn your grandma brooches into a one-of-a-kind, while the designs of the brooches are finalized by you. 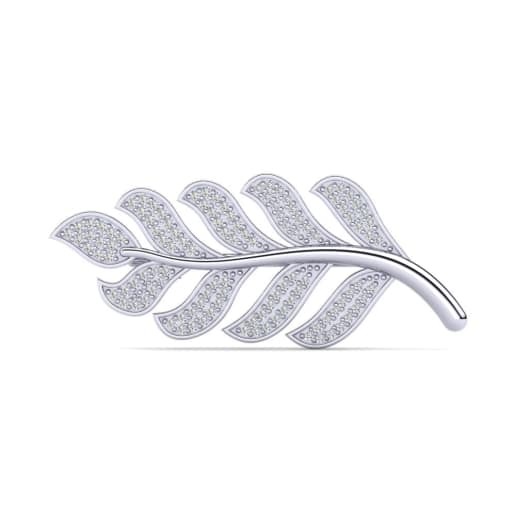 To make your outfit complete, you can freely customize any brooch. 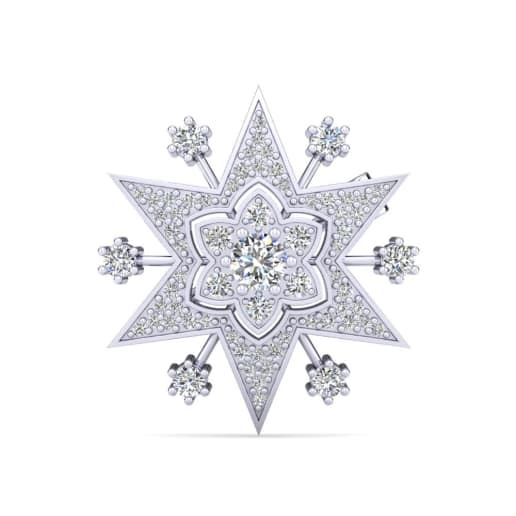 Ranging from diamond brooches to brooches with creative detail, it freezes the moment when you feel joy about the gemstones. 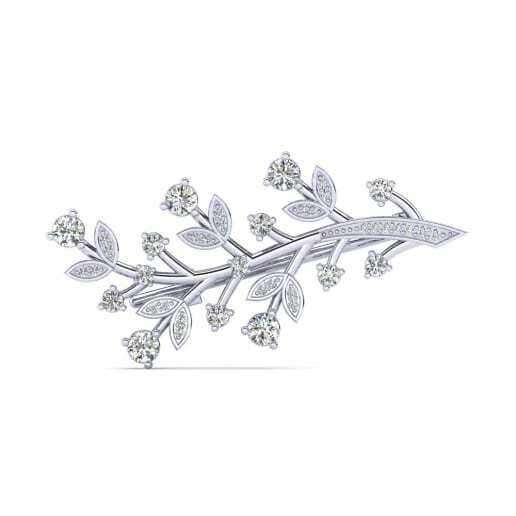 You can form a distinction between your clothes and your brooches to create an eye-catching touch to the custom jewelry of GLAMIRA’s. 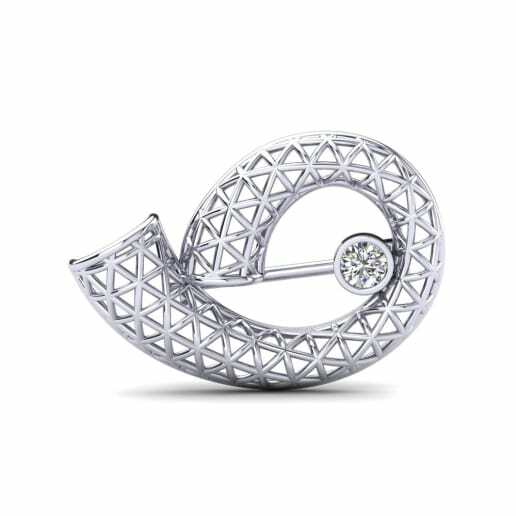 Start constructing your brooch now! 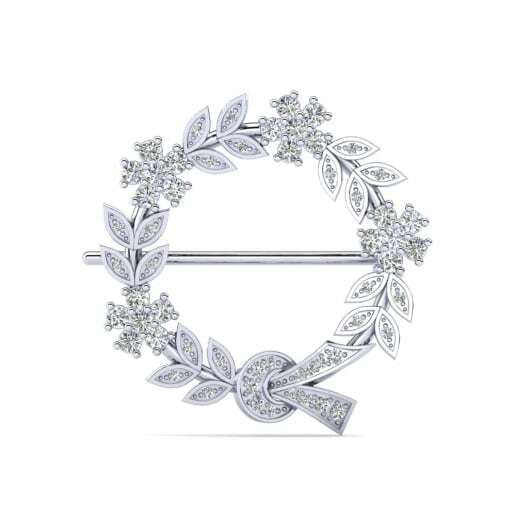 Finalize any outfit with your new brooch. 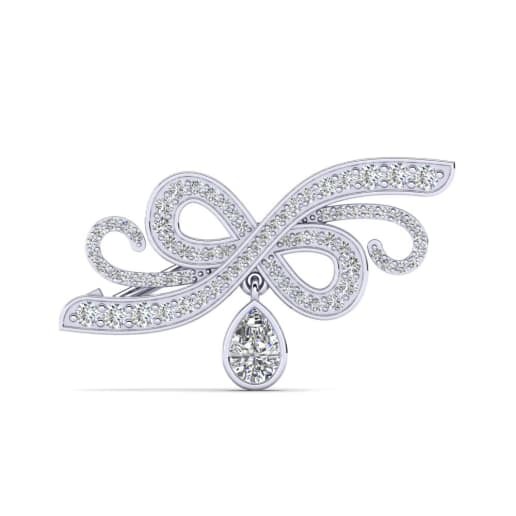 Whether you want a diamond brooch, or a custom piece, GLAMIRA can do either. Your friends and family will be sure to notice your new piece of jewelry. You can also purchase a brooch as a gift for your mother, daughter, or other special woman in your life.